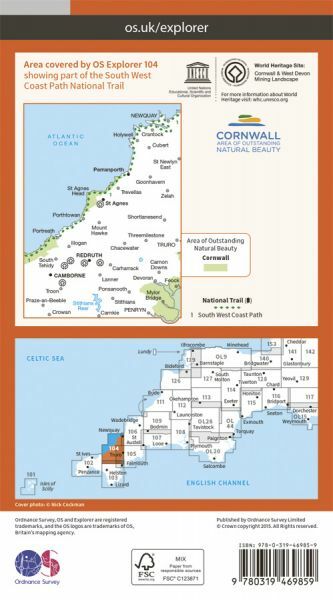 Every part of England, Scotland and Wales is covered by 403 maps specially designed for walkers, off-road cyclists, horse riders and all involved in outdoor activities. The Active maps are an encapsulated map that is tough, durable and weatherproof. 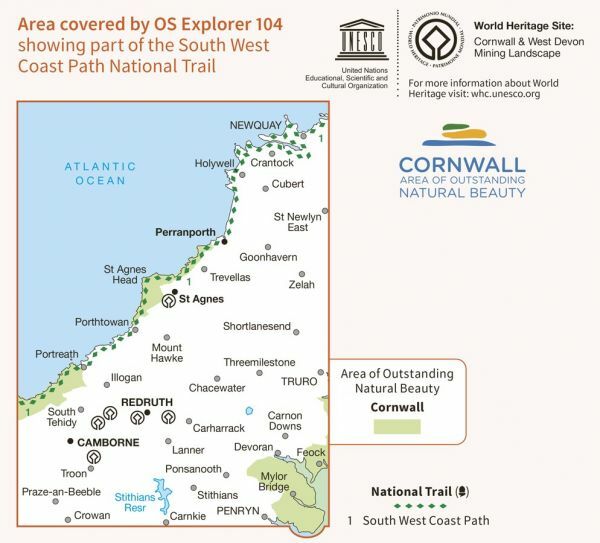 The maps are covered in a protective plastic coating that can be written on, so your favourite routes can be easily highlighted. They are more costly but more durable and may obviate the need for a map case, though they are bulkier and heavier. 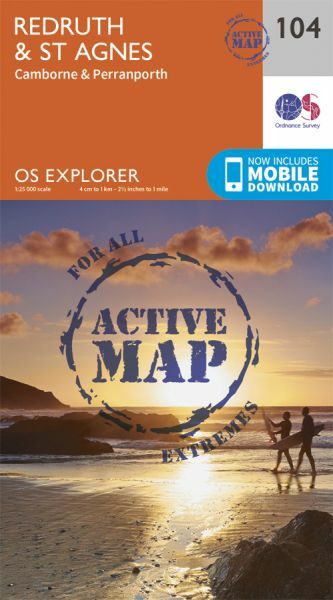 The Outdoor Leisure map series and the Pathfinder map series have been integrated with the OS Explorer Map series. Buy now for £9.73 (saving £5.26 on the RRP) - Usually dispatched within 24 hours (eligible for FREE Delivery in the UK on orders over £10).